Often we overlook the value and power in a headshot. Most people may think of a headshot as something an actor or board executive needs. But in today's digital world a good headshot is more powerful than ever. Your profile picture is the first impression of you when people are searching your LinkedIn or other social media profiles. Research shows that even something as simple as an image cropped the wrong way could negatively impact the way someone perceives you before they even have a chance to meet you. 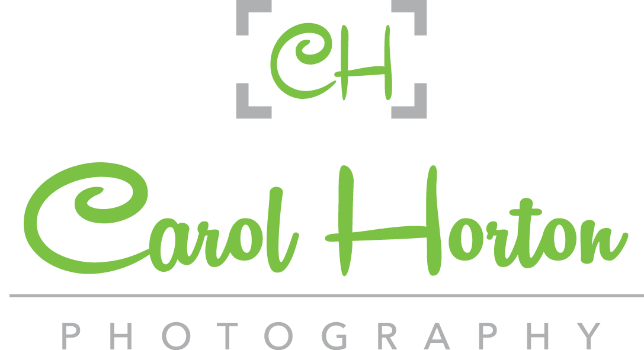 Let Carol Horton Photography create the perfect headshot for you. Headshot Wednesday is a perfect way to start building your brand. Only $100 and you will receive 2 web and print ready images. Retouching is additional. If you have a friend that is in need of headshots you can share the session, just pay an additional $50. Click View Form Button below to start the process and book your session. July 25th Session times are available from 10AM-6PM, 30 Min Sessions, 1 Outfit Change. Location Sessions and Private Sessions are available contact me for rates and availability. Thank you for choosing Carol Horton Photography. I look forward to making your headshots fantastic! See you soon.